Hey TWP15ers! We are building connections one conversation at a time! Click here to view in bigger screen. Curious about the Tag Explorer? We first learned about this from a post Alan Levine made on his blog. Then followed the instruction’s on Martin Hawksey’s blog (which is linked to Make Your Own on the Explorer tool – upper right). Martin is the creator of the tool and generously shared his approach and template. This is open practice, folks! 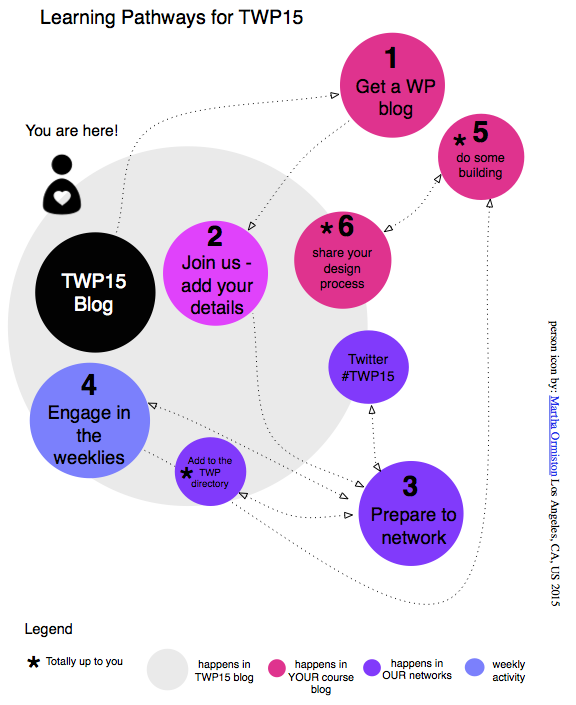 Join us: Friday, June 26, 12pm Pacific/3pm Eastern for a final TWP Google Hangout. We will share our experiences and wrap-up the course. See here for more info. Visualizing Twitter - get the graphic view. islamic help line center on Welcome! Wazifa,Amal,Dua To Get Your True Love Back on Welcome! wazifa for love marriage on Welcome!